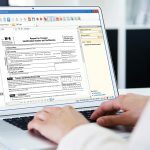 Laserfiche Quick Fields 9 has introduced some great functionality to help organizations capture information more efficiently. One of the coolest new features is Last Page Identification, which allows Laserfiche Quick Fields to determine which scanned page is the last page of the document. 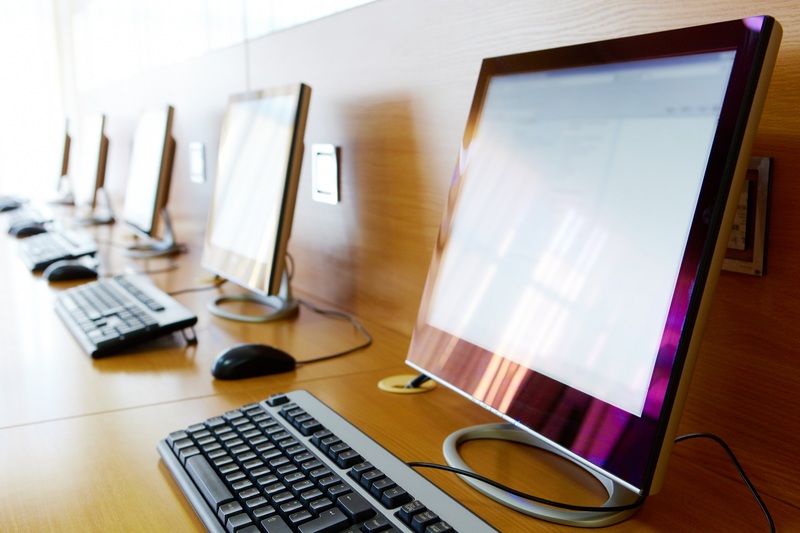 You can use Last Page Identification in conjunction with First Page Identification or on its own to easily identify where new documents should begin and where they should end. Many folks identify the last page by using a Zone OCR activity to find a particular word or phrase that signals the last page of a document. 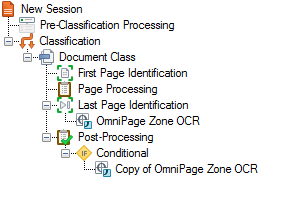 Wouldn’t it be awesome if you could not only identify the last page, but also pull tokens from the Zone OCR activity and use them in your metadata? Guess what? You can! Though it’s not immediately obvious, it’s actually pretty easy to do! The %(Page Count) token equals the total number of pages. 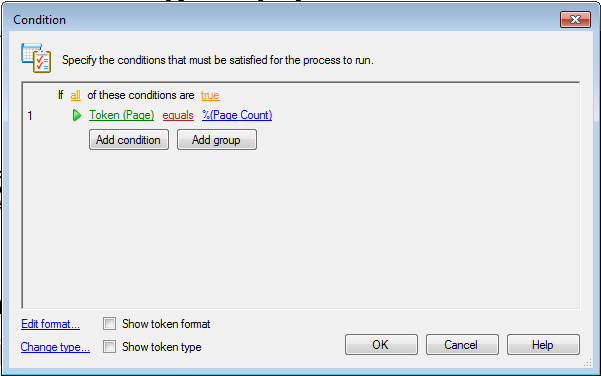 When “Token (Page) equals the %(Page Count)”, Laserfiche Quick Fields runs the Conditional Processes on the last page. Since the process is “within” the Conditional expression, the copy of the Zone OCR is now a Conditional Process that only runs when the Conditional expression is satisfied. In other words, the copied Zone OCR will only run on the last page, and thus, create tokens for the information that was captured using the Zone OCR on the last page. 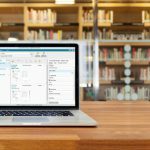 Check out our Quick Fields 9.0 White Paper or Help Files for more information regarding Laserfiche Quick Fields and Last Page Identification.